This season’s look of small in size but huge in impact bag is a must have. 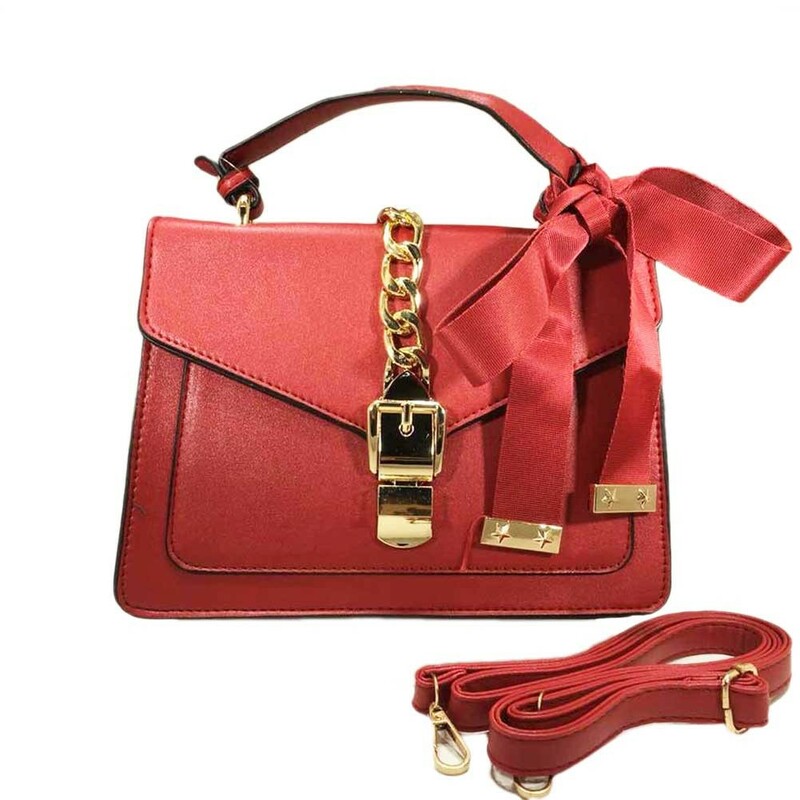 A touch of structured ladylike satchel polish and glam in a to take from work to play. This timeless beauty that will become an iconic staple in your wardrobe.